The “Dose.ca Kacey Musgraves – Universal Music Canada” contest (the “Contest”) is held by Newad Media Inc. and Universal Music Canada Inc. (collectively, the “Contest Organizers”). The Contest starts on June 16, 2015 at 5:00 p.m. (ET) and ends on July 17, 2015 at 10:00 a.m. (ET) (the “Contest Period”). 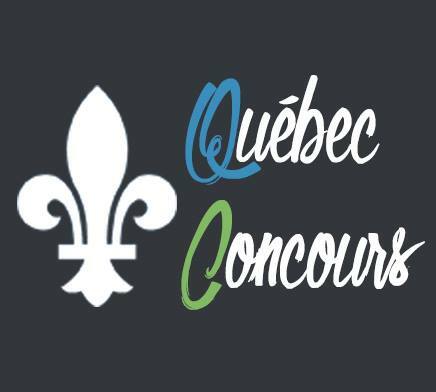 The Contest is open to all Canadian residents who have reached the age of 18 at the time the entry form was submitted. Employees, agents and representatives of the Contest Organizers, of any company, corporation, trust or other legal entity controlled by or affiliated to them, their advertising and promotional agencies, suppliers of prizes, material and services related to this Contest, as well as members of their immediate family (brothers, sisters, children, father, mother), their legal or common-law spouse and any individuals with whom such employees, agents and representatives are domiciled are not eligible to participate in the Contest. PLEASE DO NOT ENTER THE CONTEST IF YOU ARE NOT ELIGIBLE. One (1) signed guitar by artist Kacey Musgraves with an approximate retail value of $500. The following conditions apply to a Prize: (i) a Prize must be accepted as awarded and is not transferable, assignable or convertible to cash (except as may be permitted at the Contest Organizers’ sole and absolute discretion) and (ii) the Contest Organizers reserve the right at any time to substitute the Prize or a component thereof for any reason with a prize or a prize component of equal or greater value, including, without limitation, at the Contest Organizers’ sole discretion, a cash award.